One of the reasons why I love Cape Town so much is that, should you get tired of the inner city (gasp! ), there are so many gorgeous areas to escape to just a short drive away. 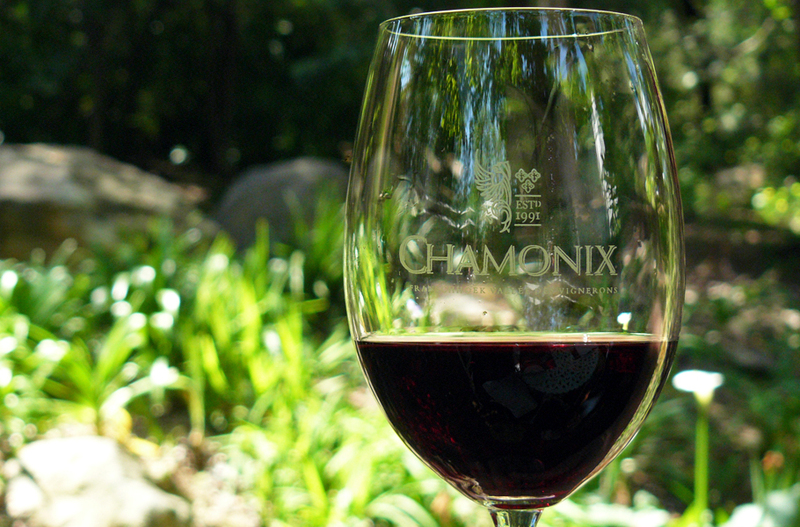 Less than an hour out of town, along a stunning road dotted with farms and quirky street-side shops, lies the Franschhoek valley - home to all the mountains, wine, gourmet food and stories of South Africa's French history you could ever want. 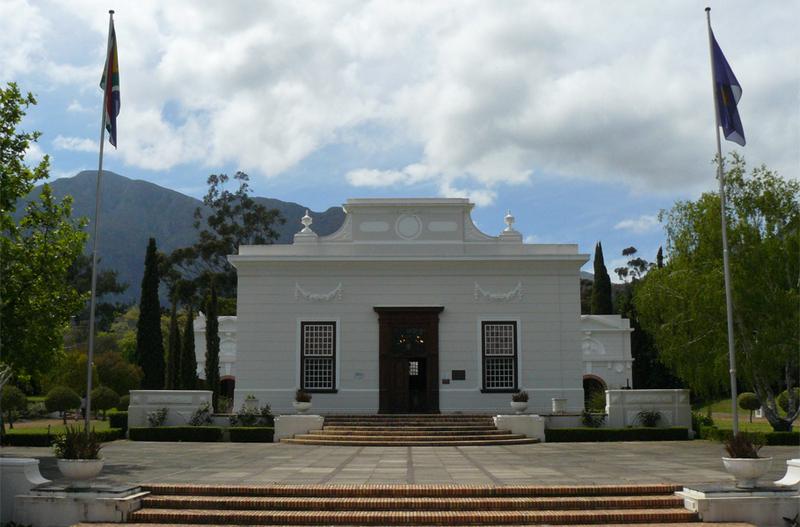 One of the oldest towns in the country, Franschhoek became the home to Huguenot refugees in the 17th century. Their lasting presence is evident in everything from the main monument and museum to the lingering French names given to surrounding wine farms, streets and the Dutch name for 'French corner" which eventually became the town's name. Today, it is known for its Literary Festival, quaint Cape Dutch architecture, superb food and wine, as well as the annual Bastille Day Festival where anyone with a smidge of French allegiance or interest descends on the valley. No, it's not Paris, but it's about as close as you'll get to France in an African country that was colonized by the Dutch and the British. 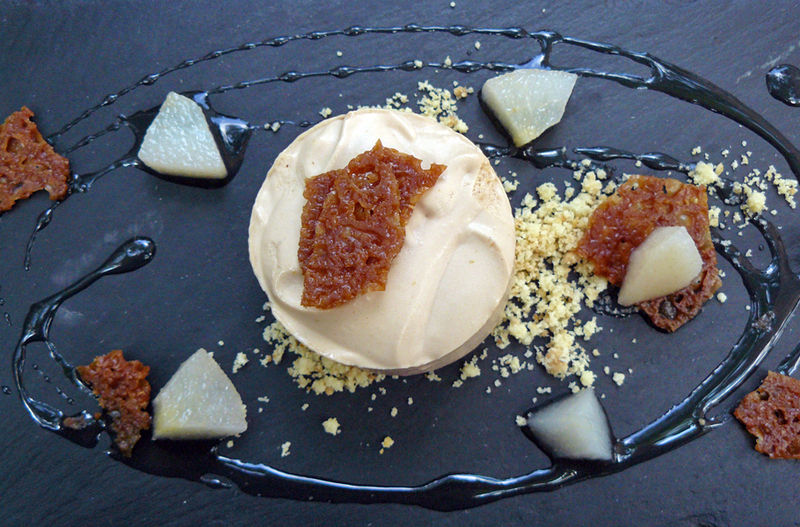 While there are wine farms and restaurants to visit off the main road, Huguenot Street is the central artery for all the off-shoots of deliciousness. This leafy tree-lined street is where you'll find a mix of restaurants and cafes, novelty shops and stores selling everything from luxury cookware (yes, I mean Le Creuset) to local produce. At the top of the main street lies the Huguenot monument and museum. The monument is surrounded by gardens and a lawn that doubles as a perfect picnic spot, if you'd prefer to make your own meal (just don't sit too close, or you'll feature in a few tourist snapshots). While there is everything from a pub to a pancake house to an artisan chocolate shop, the locals seem to prefer Le Quartier Français. It is a beautiful hotel as well as a home to a number of restaurants, including the famous Tasting Room and a cosy tapas place called The Living Room, sheltered from the main street with comfortable loungers and offering a light grazing menu. BICCCS (Bread, Ice cream, Cake, Croissants, Coffee, Sandwiches) is another great option if you're more interested in eating any part of its acronym. Of course, this is wine country, and while you'll be able to spot many of the farms that made your last drink, many also prepare complementary food if you'd care to venture closer. We stopped by Chamonix's restaurant Racine (a sort-of-sister to Reuben's down in the main road), which is set on an outdoor deck nestled pretty much in the middle of a forest. Racine's signature dish is a braised beef cheek, but between a nutty roasted pear salad, mushroom lasagna and the ginger cheesecake, vegetarians have some options too. I have had this little Latin-inspired restaurant on my 'must see' list for almost a year, ever since Emma shared a photo of that stunning cacti wall. I also love any food involving avocado or nachos, so it was never going to be a bad idea for me to visit. But wow, Cosecha! 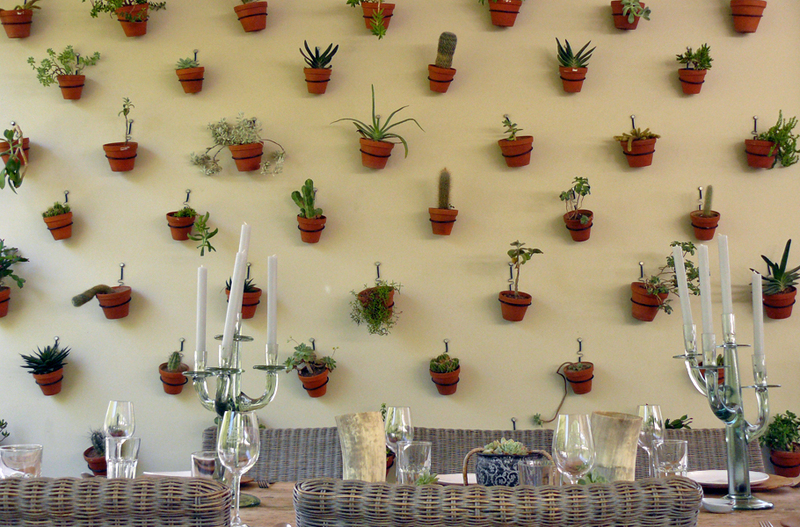 Situated on the Noble Hill Wine Estate (right next door to Babylonstoren and on the way back from Franschhoek), Cosecha is an airy garden restaurant that looks like it belongs in a movie. The day we visited was slightly windy, so the air was filled with floating fluffy seeds from nearby trees, so it looked as though it was either gently raining glitter or snowing. Between the guacamole (made at your table by a 'guaquistador' with a pestle and mortar), freshly made nachos (so, so much better than any I've ever eaten from a bag), empanadas and enchiladas (the roasted vegetable one was incredible) and the New York cheesecake, I had no reason or desire to eat for the remainder of the day.